Jesus is going to die…but not yet! Even though His words stir up His enemies to try to kill Him, He hides Himself and gets away. What’s amazing is that Jesus is right, but His enemies will still try to kill Him. They can’t stand that He could be the Son of God and their Savior. Our Old Adam has the same problem. But when Jesus goes into hiding until the right time, He sets us free from having to hide from God because of our sins. Jesus’ death and resurrection are like our “Olly, olly, oxen free!” from sin and death. We rejoice in that Good News as we celebrate “Judica” Sunday, historically called “Passion Sunday,” this weekend. This coming week is it! FAMILY FUN NIGHT! NEXT FRIDAY, APRIL 12, 5 to 8 PM. It’s going to be a great time for kids and adults alike. Come out and enjoy food, games, prizes, fun, and some great Silent Auction and Basket Raffle items. 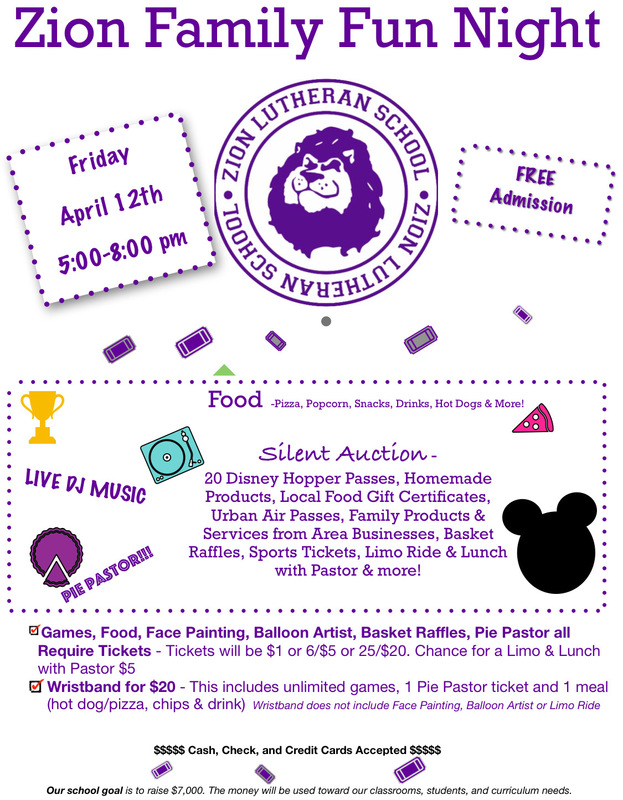 Tickets and wristbands can be pre-ordered in the Church Office or leave your order form in the secretary’s mail box for a shorter wait in line that night. And it’s all to help support our school and church! The EASTER EGG HUNT, is NEXT SATURDAY, APRIL 13, at 10 AM. Bring the kids and grandkids to hear the Easter Story, find eggs, and have picture with the Easter Bunny! Holy Saturday, April 20 – Easter Vigil, 6pm (note the usual Saturday start time). I hope you can be present for many of these services. 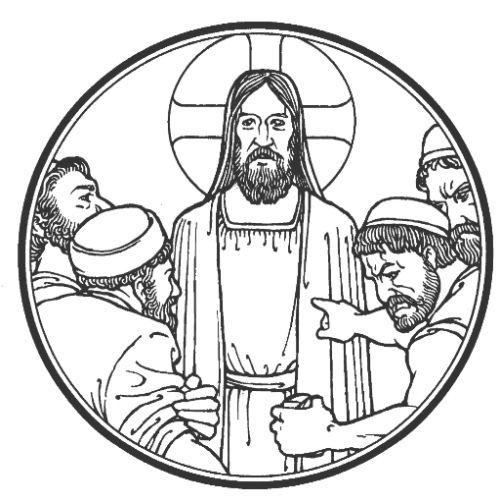 We get the different perspectives on Jesus’ suffering and death by hearing all four Gospel accounts. These are the central events of our Christian faith: the death and resurrection of Jesus!